6 December 2018, Hong Kong. 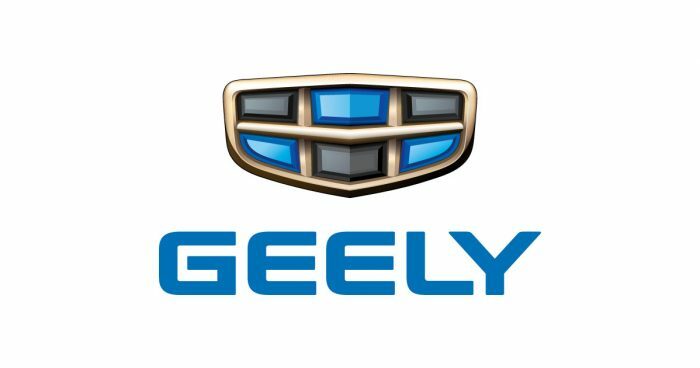 Geely Auto Group announced that the total sales volume of the Group (including the sales volume of LYNK & CO-branded vehicles sold by the Group’s 50%-owned joint venture) for the month of November 2018 was 141,661 units, an increase of approximately 0.3% over the same period last year and up approximately 10% from October 2018. Of which, 10,575 units were new energy and electrified vehicles. The Group’s exports volume was up around 162% year-on-year to 3,102 units in the month of November 2018. During the month of November 2018, the Group’s total sales volume in the China market was 138,559 units, a decrease of around 1% from the same period last year. The total sales volume in the first eleven months of 2018 was 1,407,505 units, an increase of approximately 29% from the same period last year, and achieving around 89% of the Group’s full year sales volume target of 1,580,000 units in 2018. Amongst the NEVs sold, the best-selling models were “Emgrand EV”, “Borui GE PHEV” and “LYNK & CO 01 PHEV” in the month of November 2018, which together accounted for around 78% of the total sales volume of NEVs. During the month of November 2018, the sales volumes of “LYNK & CO 01”, “LYNK & CO 02” and “LYNK & CO 03”were 5,302 units, 3,008 units and 4,011 units, respectively. Most of the Group’s newly launched models this year have been very well received: The latest new sedan model “Bin Rui” recorded a very high sales volume of 10,197 units in its third month of sales in November 2018. The latest new SUV model “Bin Yue” recorded a very high sales volume of 10,139 units in its first month of sales in November 2018.